Hearing a plea of Samantha Elauf, a Muslim, who was denied job by Abercrombie & Fitch Stores, Inc as the headscarf that she wore pursuant to her religious obligations conflicted with the company’s employee dress policy. The Supreme Court has ruled in favour of Samantha Elauf by an 8-1 majority. The issue came up before the Courts when Samantha had applied for a position in an Abercrombie store, and was interviewed by Heather Cooke, the store’s assistant manager. After evaluating Samantha using Abercrombie’s ordinary system for evaluating applicants, Cooke gave her a rating that could qualify her to be hired. Cooke however was concerned, that Samantha’s headscarf would conflict with the store’s Policy. 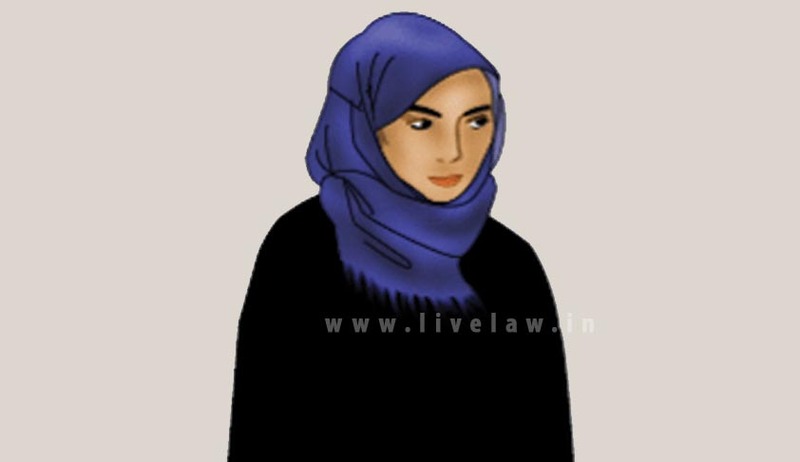 Cooke sought the help of store manager’s and district manager for guidance to clarify whether the headscarf was a forbidden “cap.” But their stand was that Samantha wearing Scarf even though as part of her religious faith or otherwise, would violate store policy. The court reversing the previous judgment by tenth circuit court held that, “The Tenth Circuit misinterpreted Title VII’s requirements in granting summary judgment. We reverse its judgment and remand the case for further consideration consistent with this opinion.” Moreover, Justice Alito wrote a concurring opinion and Justice Thomas in his separate opinion concurred with the majority in some places while disagreeing at places. Eventually, the case was ruled in favour of Equal Employment Opportunity Commission, which had acted on behalf of Samantha.